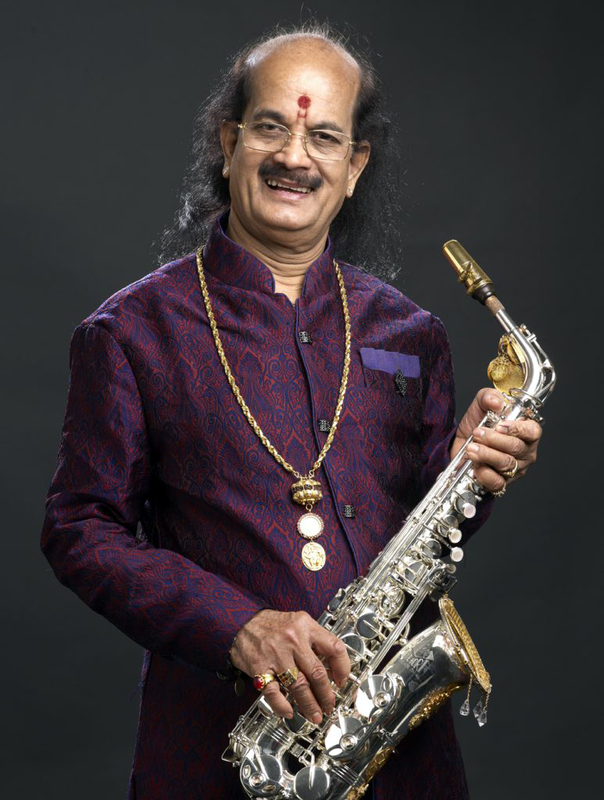 We welcome 69-year-old Kadri Gopalnath, saxophone maestro and pioneer from India. Gopalnath’s life’s work is to incorporate the woodwind instrument into the classic South Indian Carnatic music. To do so, he single-handedly modified his alto sax and developed inventive playing techniques, recreating the microtones and vocal-like arrangements of orthodox Indian music. It took Gopalnath over twenty years to successfully integrate his instrument into Carnatic music, but the results are stunning; an ecstatic and majestic sound combining the best of both worlds.